Private Dental Charges. 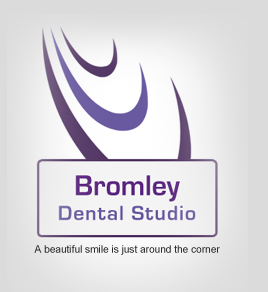 We provide a complete range of private dentistry services to suit your exact requirements and budget. Finance and payment options are also provided and you can call us or seek advice from our team on an appropriate option for you. Payments can be made by cash, debit or credit card. We do not accept personal cheques. Payment is expected at the end of every appointment for completed treatment. We are able to offer a 0% scheme for private treatment over Please ask our receptionist if this is appropriate for you.